We love dog videos. Can’t beat ’em. And this one is short, and to the point. No, that fence didn’t keep that dog in the yard as the owner expressly built it to do. He shouldn’t be too upset about it. Fencing in a determined animal isn’t easy. 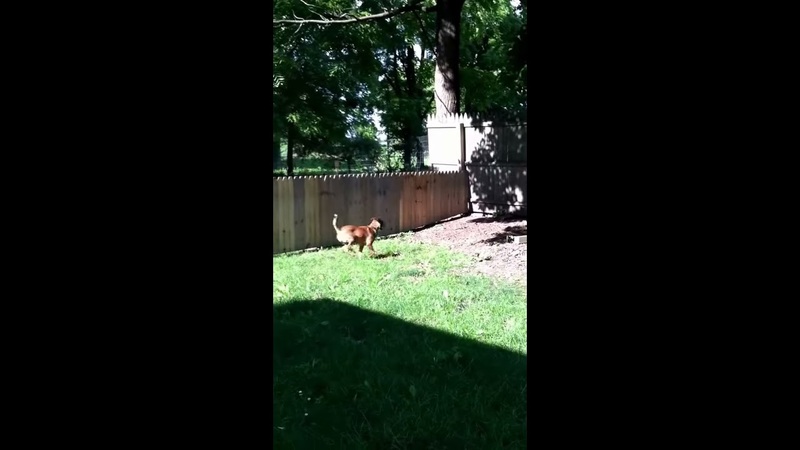 Stella might have a pretty impressive vertical leap requiring that fence to go a bit higher, but it could be worse. This poor guy could have a honey badger for a pet, after all.